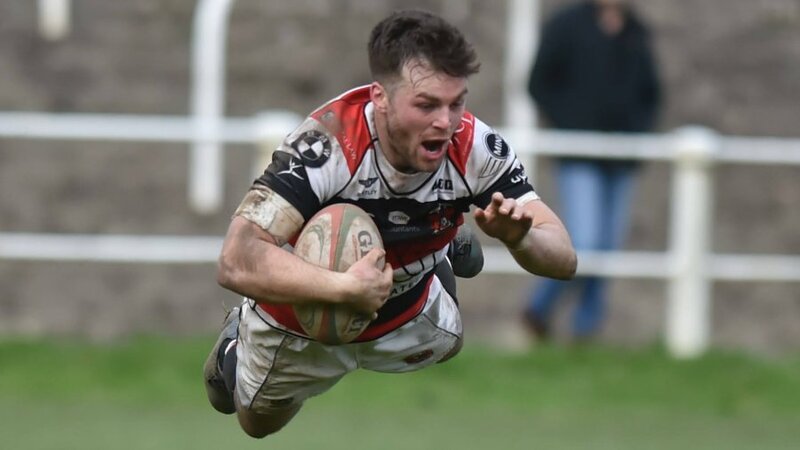 Pontypool RFC is delighted to announce that the Welsh Rugby Union (WRU) has granted the club an A Licence for the 2018-2019 season. It is the fifth consecutive season that Pontypool RFC has achieved the premier accreditation from the WRU and further demonstrates the club’s commitment to operating with the excellence expected of a Principality Premiership operation. 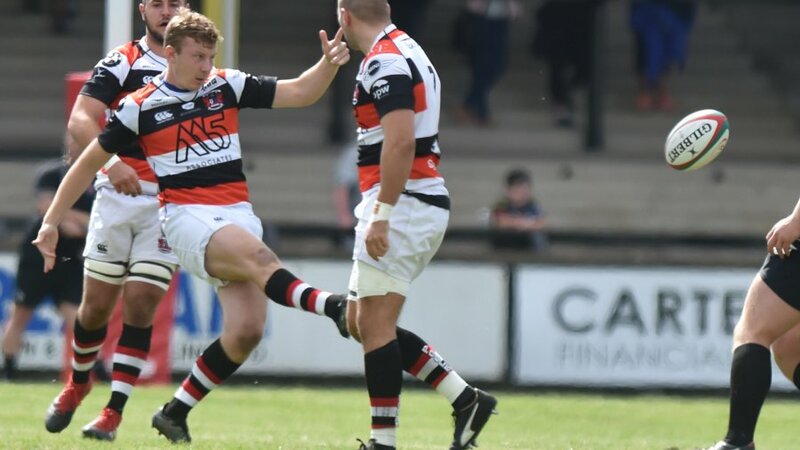 This means that should Pontypool RFC secure the 2018-2019 WRU National Championship and go on to win the play-off contest versus the team that finishes 5th from bottom of the Principality Premiership next year, the club will be promoted to the top flight of Welsh club rugby for the 2019-2020 season. 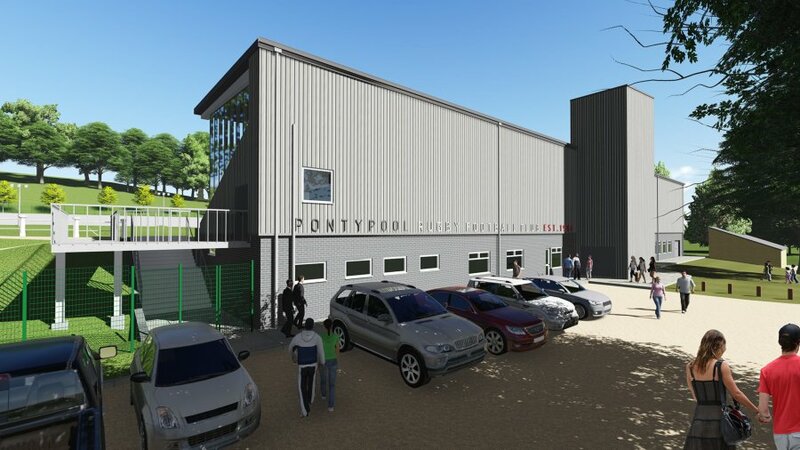 “That Pontypool RFC has again been awarded its A Licence demonstrates the immense commitment that has been made to professionalise the club and turn it into a force of Welsh club rugby once again,” said Pontypool RFC’s chief executive officer, Ben Jeffreys. “Many assumed that the re-introduction of ring-fencing in 2016 would signal a downturn in Pooler’s fortunes, but we saw it as an opportunity to improve our whole operation over a phased period. “We have seen the results of that hard work over the past two seasons and our success has been no coincidence. 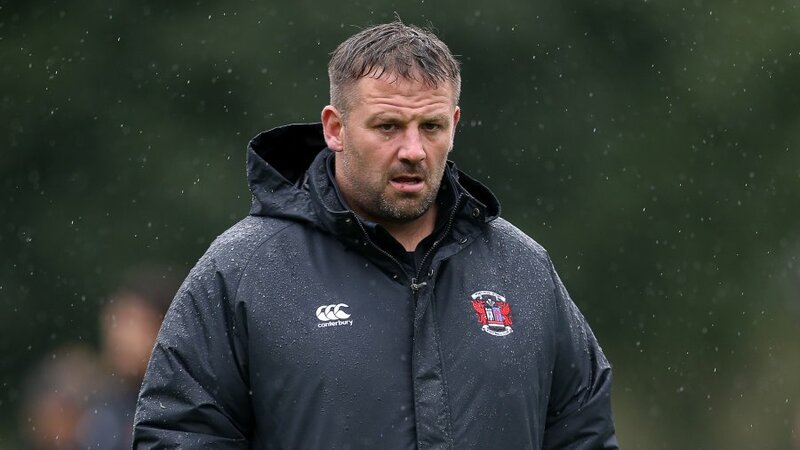 “We fully understand that this is stage one of securing a return to the Principality Premiership and that we must now complete stage two, by continuing to be successful on the field. 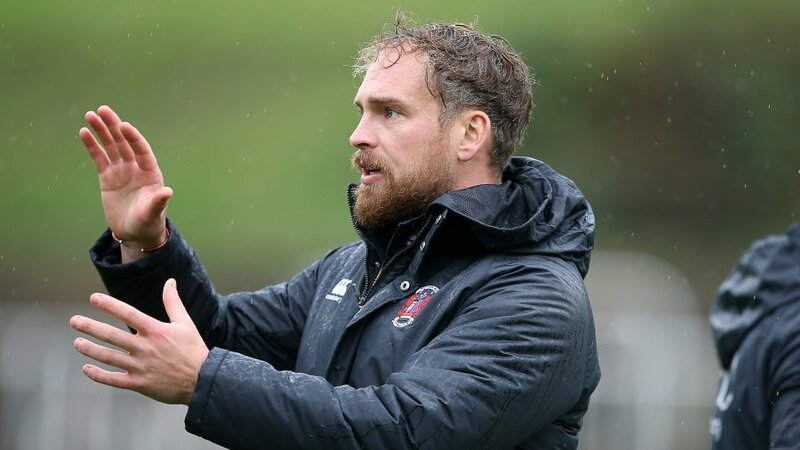 “But we have an excellent coaching team, an established squad, a professional medical team and an ever-loyal band of volunteers who, I know will continue to ensure the club remains the pride of Pontypool. “We are united in the journey we are embarking on and are behind them every step of the way. 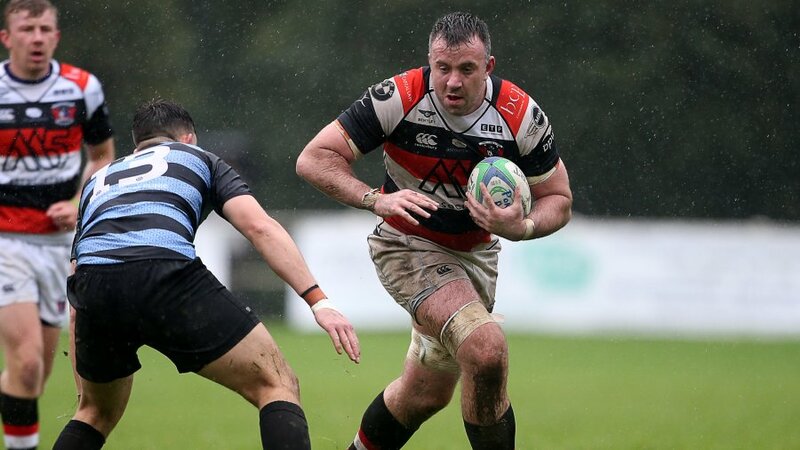 Since ring-fencing was re-introduced in 2016, Pooler has won 43 of 44 league matches en route to claiming two successive WRU National Championship titles. The club also achieved two successive WRU National Cup quarter-final appearances. 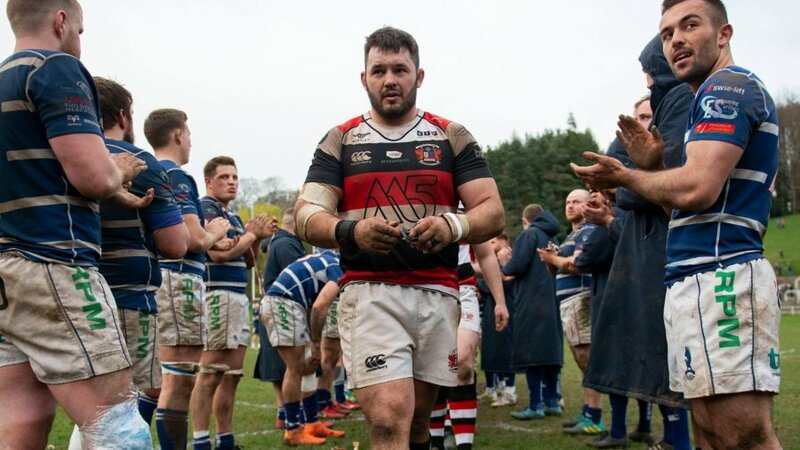 The club has continued that form by winning all three league matches this season and currently sit joint-top of the National Championship table alongside Cardiff Met RFC and Narberth RFC.